"Set a decade ago in Shanghai, this political mystery offers a peek into the tightly sealed, often crooked world of post-Tiananmen Square China. 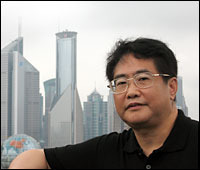 Chen Cao, a poet and T.S. 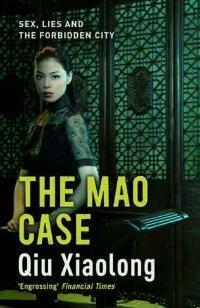 Eliot translator bureaucratically assigned to be chief inspector, has to investigate the murder of Guan Hongying, a young woman celebrated as a National Model Worker, but who kept her personal life strictly and mysteriously confidential. Chen and his comrade, Detective Yu, take turns interviewing Guan's neighbors and co-workers, but it seems most of them either know nothing or are afraid to talk openly about a deceased, highly regarded public figure. Maybe they shouldn't be so uneasy, some characters reason; after all, these are "modern times" and socialist China is taking great leaps toward free speech. Chen and Yu make headway when they stumble on Wu Xiaoming, senior editor of Red Star magazine, who apparently was involved with Guan before her death. Tiptoeing around touchy politics and using investigative tactics bordering on blackmail, Chen slowly pieces together the motives behind the crime. 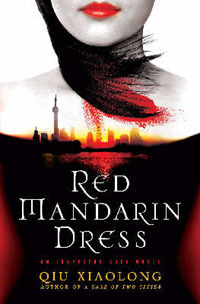 The author, himself a poet and critic, peppers the story with allusions to classical Chinese literature, juxtaposing poignant poetry with a gruesome murder so that the novel reads like the translation of an ancient text imposed over a modern tale of intrigue. This is an impressive and welcome respite from the typical crime novel." Oh, dear, I have 5 books to go this year! Better get reading! only 2 more weeks to go, this was a very difficult challenge, which surprised me! I thought it would be easy. 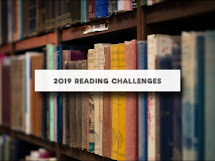 FYI--the war and peace read-a-long is extending into next year. Your book sounds fab! Since I'm late to the game for 2011, I took the liberty of linking up my last few reads... I'm looking forward to participating in the 2012 challenge! @Kentucky Farm Girl. No, no. no. There are no failures in my challenge. You haven't even started yet. Positive energy flowing your way.